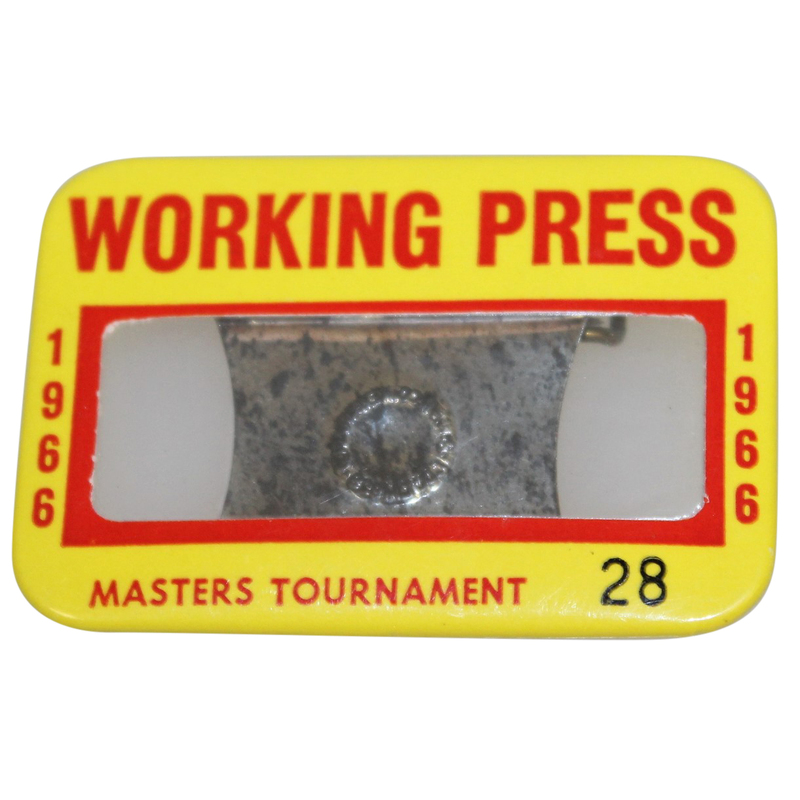 Here we have a working press badge from the 1966 Masters Tournament. 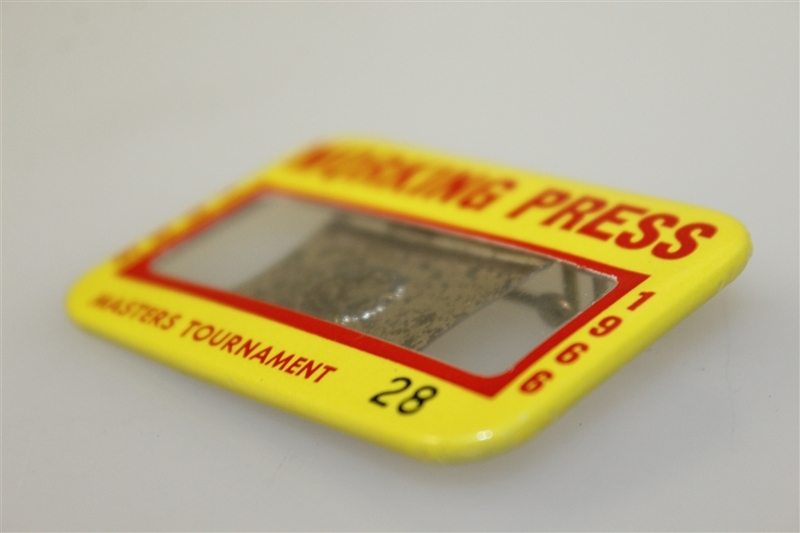 This was the 30th Masters Tournament contested. It saw Jack Nicklaus, age 26, earn his third Green Jacket in an 18-hole Monday playoff to become the first back-to-back champion at the Masters. 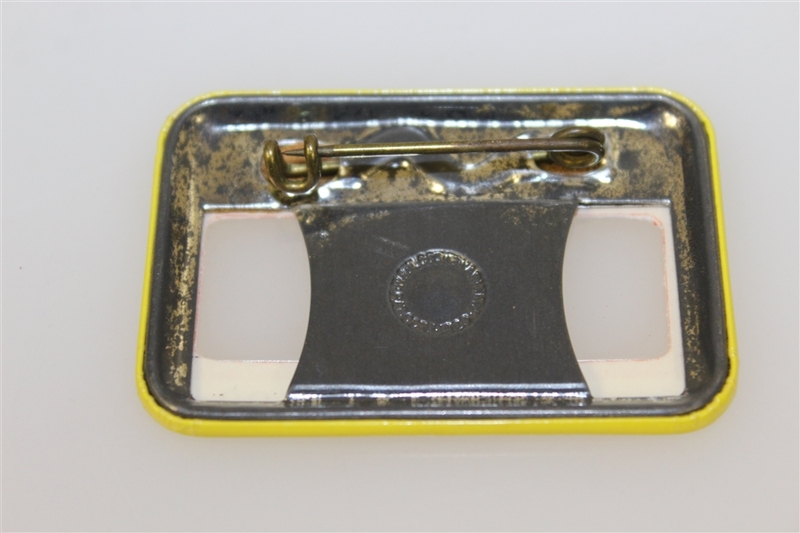 The badge is in original condition.